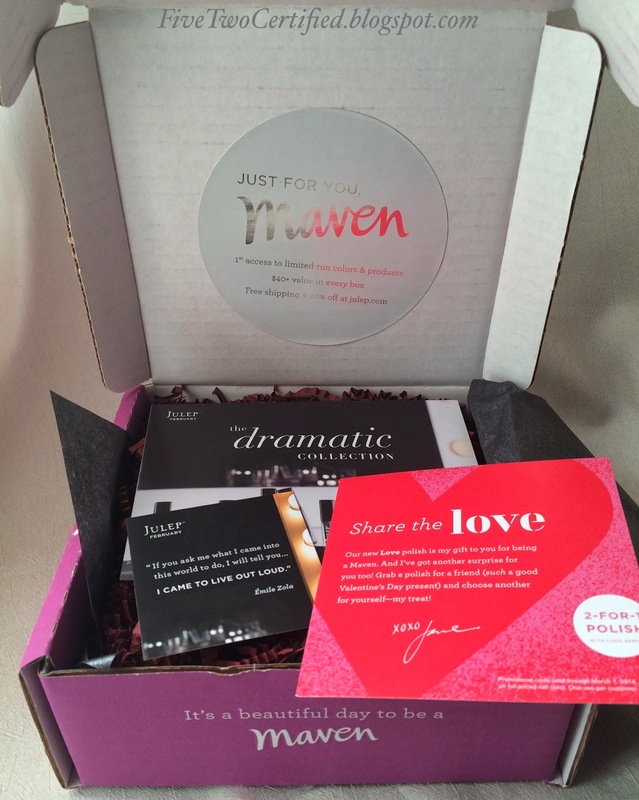 For this month I decided to break up with my Popsugar Must Have Box and check out another beauty box called the Julep Maven Box! Julep Maven Box is a monthly subscription box that costs $19.99 a month but has over $40 worth of beauty products in the box! Their boxes mostly consists of Julep nail polishes but now they have been expanding and mixing it with makeup, skin care and other beauty products in the box! 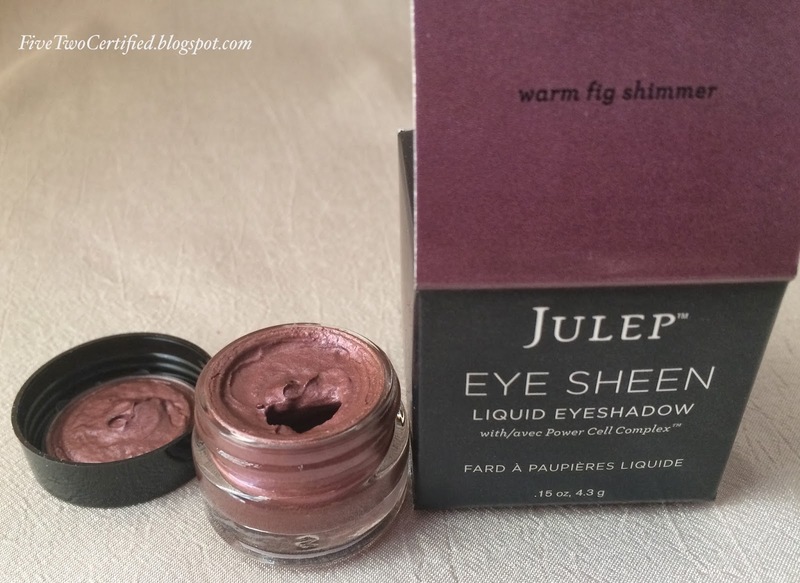 So here's what I got in my February Julep Maven Box! Maven Style is. Are you a Boho Glam, Bombshell, Classic with a Twist, It Girl or Modern Beauty? Bombshell: "you're a confident frill seeker with magnetic appeal." Before they do ship out your box for the month, they will email you on what will be in your box based on your Maven Style Profile. I did see what will be in the Maven Box for Bombshell and chose to get the box for Boho Glam instead. I can't remember how many days you have to decide on what box you would like to get but the emails come pretty often as a reminder, which is great. I also like you have a choice to skip a month if you'd like! Here are some images with the nail polishes, and how you can mix and match these polishes together! 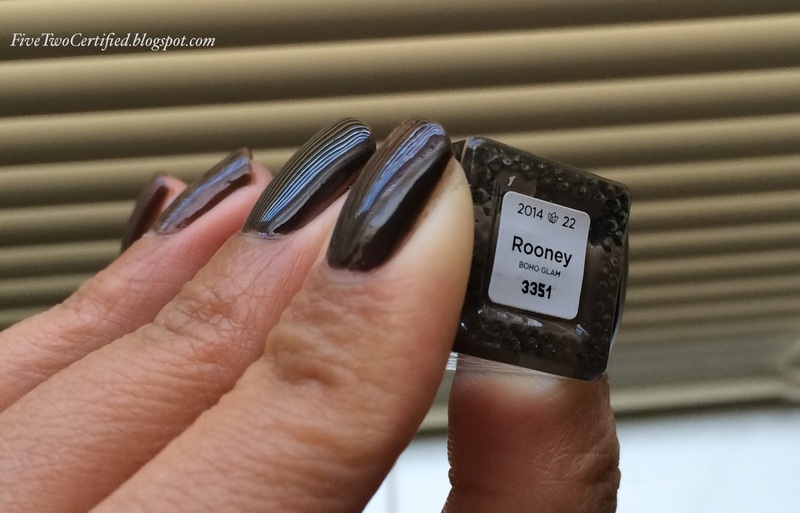 First let's look at this beautiful polish that I would definitely wear during the Winter and Fall Season called Rooney: walnut bark creme. 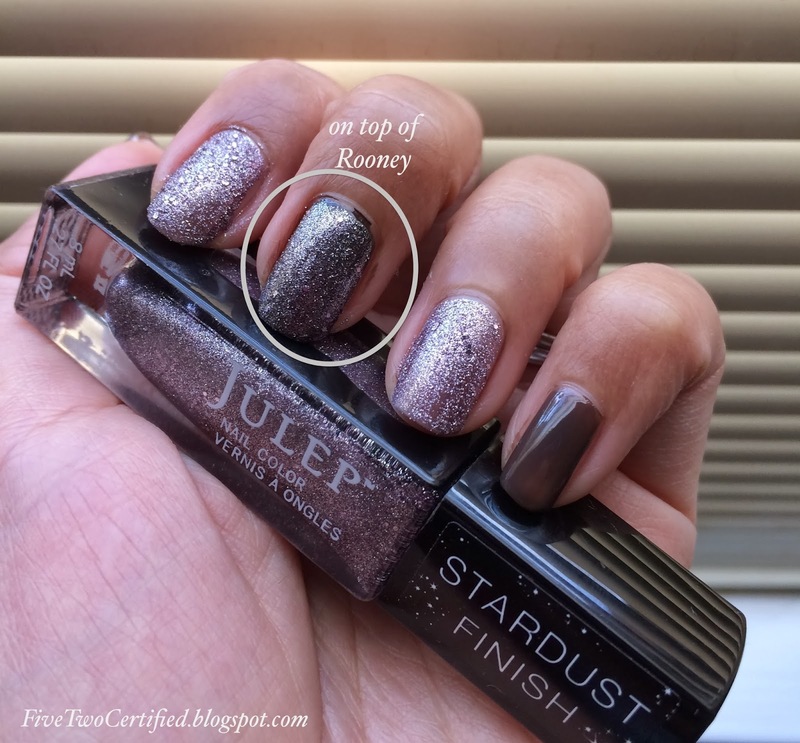 Our new Love polish is my gift to you for being a Maven. 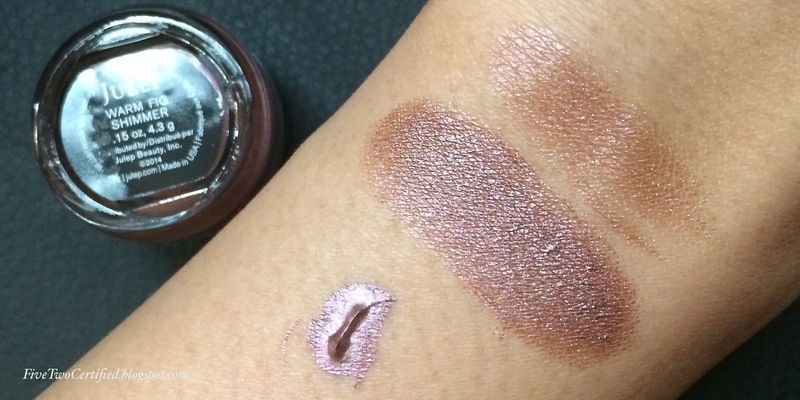 This ultra-saturated liquid shadow sets to a gorgeous satin finish that stays put all day long. The buildable formula is enriched with Julep's proprietary, he-defying Power Cell Complex. This had a mousse-like texture that can be applied on the eyes with a finger or with a flat synthetic brush, which I prefer to do. You can definitely build the color to how deep or subtle you want it to be and this sets to a nice shimmery shadow on the lids. I have only worn this on top of an eye primer so I don't know if this would crease without an eye primer. All these products can be bought in their Julep Shop. 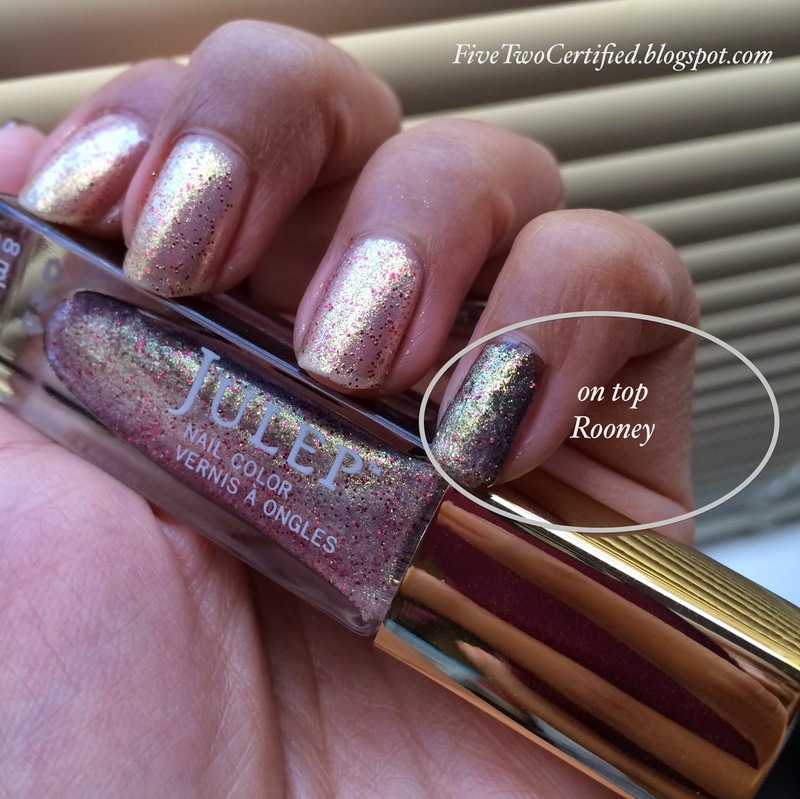 The nail polishes retails for $14.00 and the eye sheen liquid eyeshadows retails for $18.00. Mavens get a 20% off the original price. This box do take out the excitement of what will be in your beauty box for the month since they do email you what will be in it, and you have the option to change the products in your box. By the time I get my box actually, I forgot what I have requested! I am still excited to receive this box since these are nail polish shades and beauty product(s) that I cannot wait to wear!